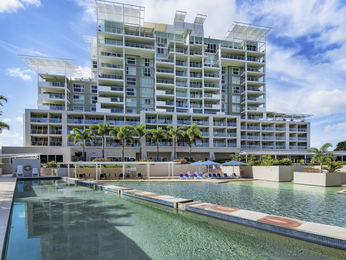 Hotel SunshineCoast: book online at AccorHotels.com "
The sun never sets on the Sunshine Coast making it the perfect holiday destination any time of the year. Located just 100km north of Brisbane, the Sunshine Coast is home to some of Australia’s most breathtaking natural scenery. 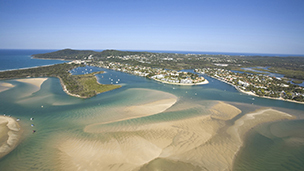 It is also home to some of the best Sunshine Coast accommodation, available for every type of guest. 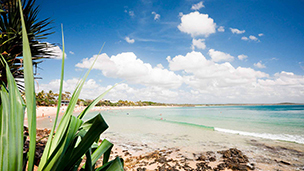 Pristine coastline, unspoiled beaches, tranquil rainforests, and native wildlife – the Sunshine Coast’s tropical treasures are not to be missed and will make your holiday one to remember. 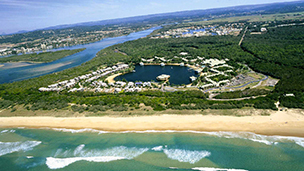 Queensland’s famous Sunshine Coast begins at Caloundra and extends to Cooloola, the gateway to Fraser Island. 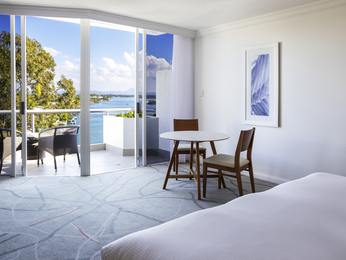 Our range of accommodation includes stunning options in Noosa Heads, Twin Waters, Maroochydore and Pelican Waters. Explore the Gold Coast hinterland including the Glass House Mountains, Blackall Range, Noosa Hinterland and the Mary Valley; as well as more than 100km of beaches stretching through the coastal towns of Kawana, Mooloolaba, Maroochydore, Coolum Beach, Noosa and Rainbow Beach. 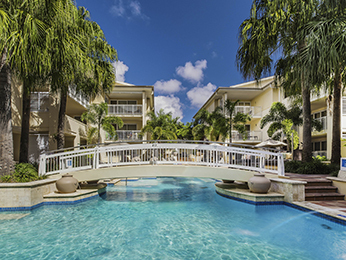 Whether you’re enjoying a game of golf, wandering the local markets, indulging in the fresh seafood feast or simply relaxing on the beach – you will savour the Sunshine Coast long after your vacation. 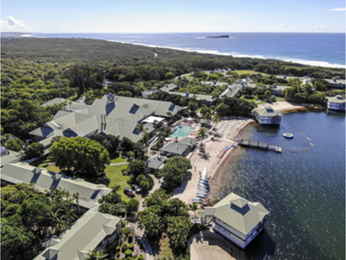 With plenty of Sunshine Coast hotels to be booked, you will enjoy nothing more than relaxing and discovering this tropical paradise.